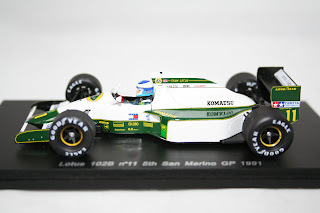 Hart Motorsport have just received another four stunning Spark F1 models. New in stock this week is a Hakkinen Lotus, Patrese Alfa Romeo, Bruce McLaren's Eagle Weslake and a Capelli March 871. All four of the models are again built to the very finest detail you can find in 1:43 scale models. Please visit our shop below for full details. 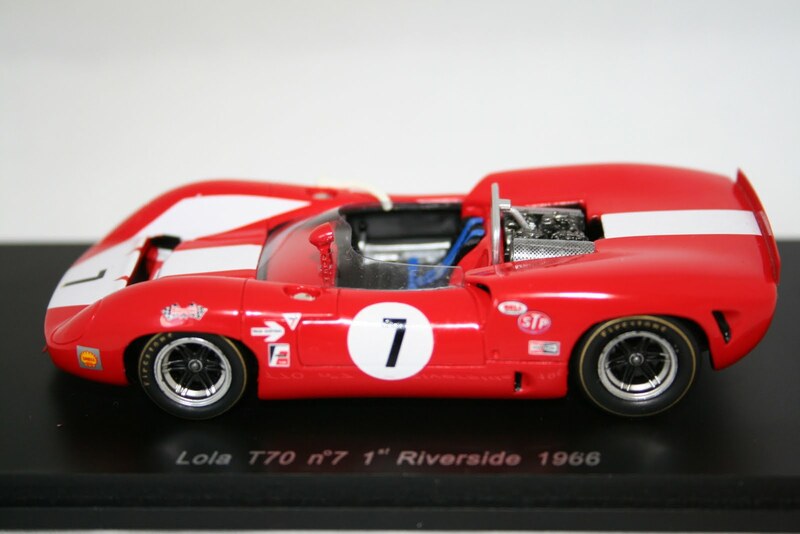 New in stock today is this stunning Spark Lola T70 Can Am winning car driven by John Surtees in 1966. Available for £34.49, one of the lowest prices available online. For full details plus 100's more models please visit our store below.